Please use the Contact page or email healing@untiethestring.com or phone 07966 987447 to enquire about Reiki Training Courses, which take place in Hardwick, Dry Drayton or Harlton (near Comberton) in Cambridgeshire and run from 9:30am to 5pm, Saturday-Sunday. You will be sent a registration form. Reiki 3 (Master) is offered on request. 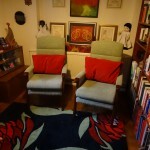 Reiki courses are limited to 4 participants. You can request other timings for one to one teaching or private groups of 2-4 participants. Reiki Shares are available weekday evenings and at weekends and are open to all levels and all trainings. 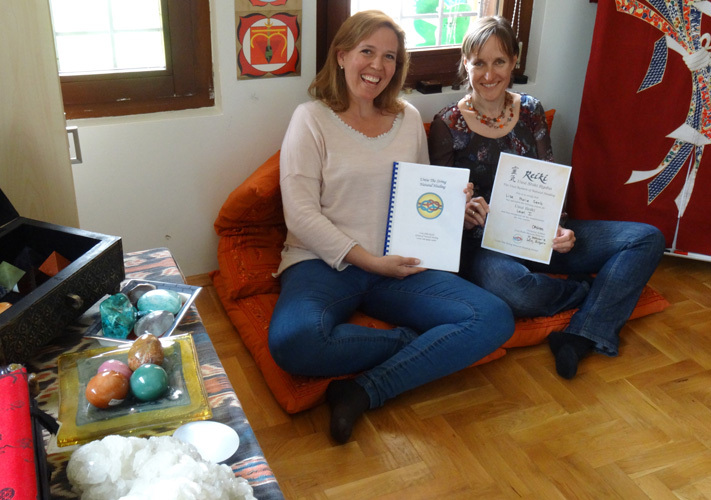 There is an early bird discount for participants who register and pay in full 3 months before their Reiki Course. Full payment is requested 28 days before the Reiki Course begins. Terms and conditions are detailed on the registration form. At each level of Reiki training you will be attuned to the energy at that level. At Untie The Sting Natural Healing you will learn Western and Japanese Reiki techniques and your learning will be supported with a training manual and personal mentoring after the course. Upon completion of each course and practical training you will be given a certificate. Self-treatment can be a daily practice for anyone who wishes to take responsibility for their well being and maintain a balanced life. Treating yourself and your friends, your pets and your family is possible after a short course known as Level 1 Reiki or Okuden. You will also learn about the history and philosophy of Reiki and the Reiki Precepts on this 2 day course. To practise professionally you will need to go on to Level 2 Reiki, or Shoden. The Level 2 Reiki attunement and practical training introduces you to the use of symbols as a method to help you experience different aspects of energy and you will explore the art of distant healing. You may become qualified as a Reiki Practitioner, subject to a period of active and mentored practice. 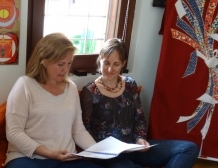 The choice to study further represents a deeper commitment to Reiki as a way of life and you may become a Reiki Master and possibly a Teacher of Reiki. This is known as Level 3 Reiki or Shinpiden. Reiki can only be learned through consistent practice. Attending workshops and getting attuned to the energies at each level of training are the starting point for a process of learning. It is a personal choice how many levels you wish to complete and how quickly you wish to progress. However, to give time for the energy of level one to be assimilated before going on to Level 2 you will need to complete a minimum period of 3 months practical training between Level 1 and Level 2. I recommend a further period of one year’s active use of Reiki energy between Level 2 and Level 3. 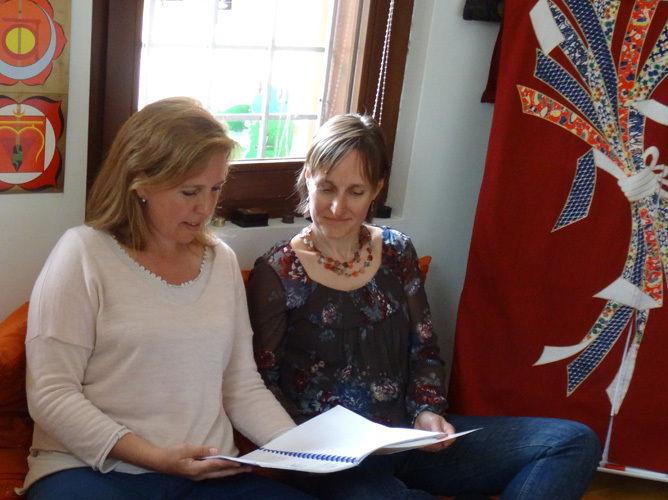 Self development workshops are individually tailored workshops for Reiki students at any level. Participants request their choice of content from a selection of topics and the workshop is tailored to the partcipants’ needs. Topics such as chakras, Reiki principles, manifesting and distant healing have been popular in the past. Towards the end of the day we have group treatments and Reiju. Participants may also wish to do observed treatments for feedback from me and from the recipient.